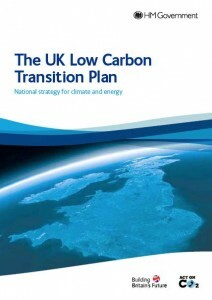 After many months of Ed Milliband putting himself out there are a Secretary of State for Energy and Climate Change that actually gets climate change, finally his big Plan, the UK Low Carbon Transition Plan was unveiled on Wednesday, in a speech in the House of Commons that name checked Transition Towns and which is the boldest national vision for a low carbon society yet seen. Many others have since pitched in with their thoughts, I thought it might be useful here to offer an analysis from a Transition perspective. In his speech, Milliband said “we know from the Transition Towns movement the power of community action to motivate people..”, clearly an outcome of his attendance as a ‘Keynote Listener’ at the Transition Network conference in May. So how does the Plan measure up, and does it actually advance what Transition initiatives and the wider relocalisation movement are doing? 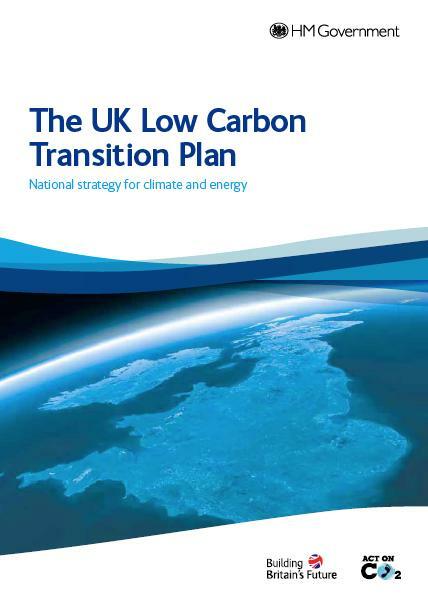 The Plan restates 2016 of the date by which all new housing will be zero carbon, which is entirely laudable, although Wales has actually managed to introduce this 5 years earlier, by 2011. It might have provided a good push to this had it been brought forward to, say, 2014. 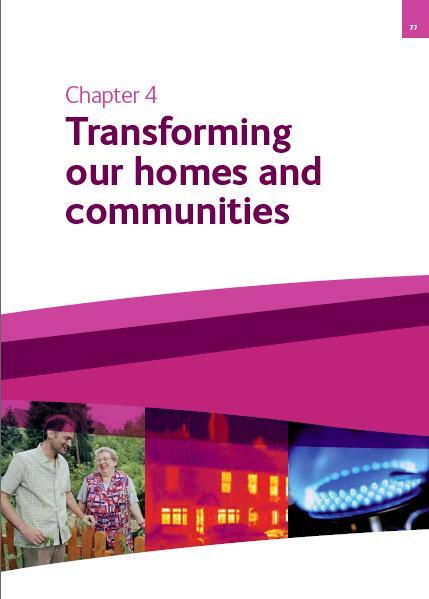 Much of this part of the report is as you would imagine, but it does contain the intriguing statement that “the Government is investing up to £6 million to construct 60 more low carbon affordable homes built with innovative, highly insulating, renewable materials”. Does this mean that there is now £6 million for hands-on research into straw bale, hemp construction, earth plasters and so on? Or does ‘highly insulating, renewable materials’ refer to Kingspan and other industrial oil-derived building materials? At the moment ‘zero carbon homes’ refers only to a building’s performance once built, not the embodied energy of the materials it contains. The role of local and natural materials in strengthening local economies is key. My Comment: it is these points that need a wider, open and urgent debate as raised in a previous blog item here. If zero carbon is the solution what was the question? and are we defining zero carbon with enough insight? Addressing Peak Oil: 1 out of 10. Energy: 7 out of 10. 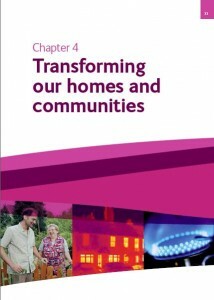 This entry was posted in built environment, carbon, comment, construction, energy, housing, politics, refurbishment, resilience, sustainability, technology, transport and tagged transition towns, zero, zero carbon on July 20, 2009 by martin brown.